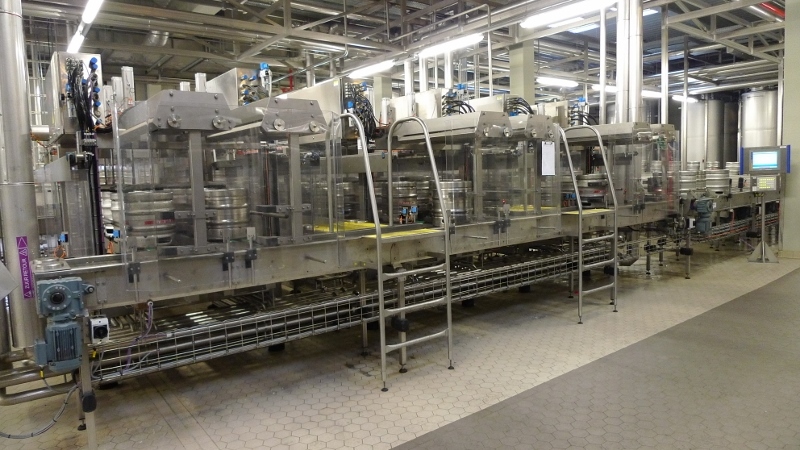 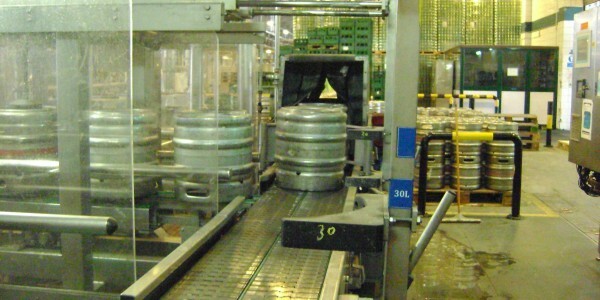 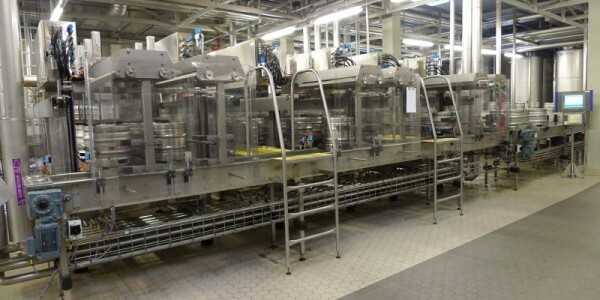 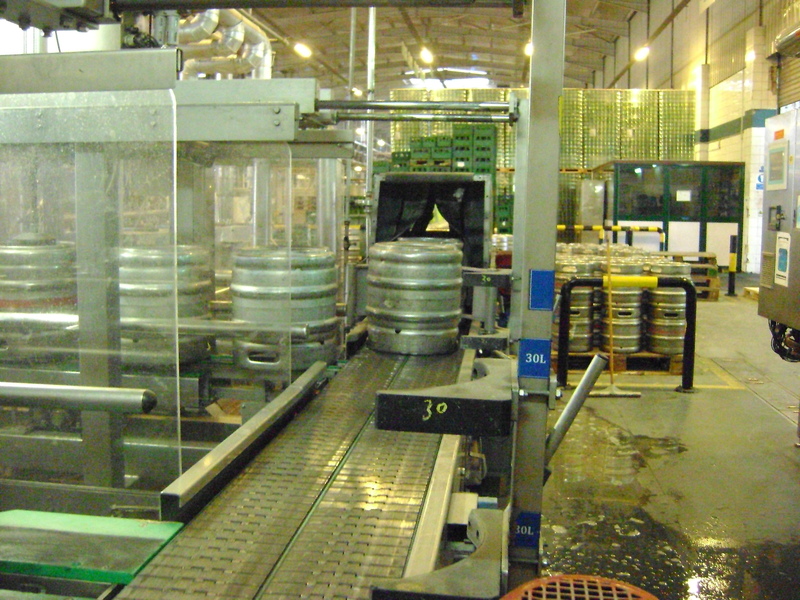 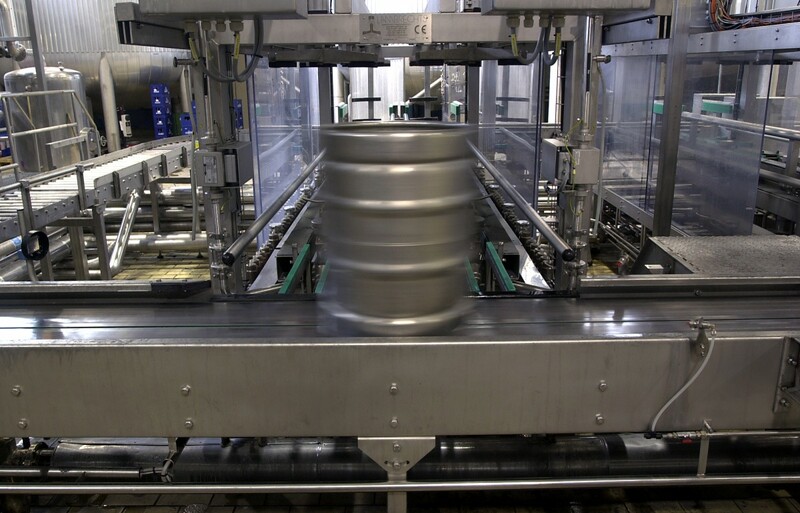 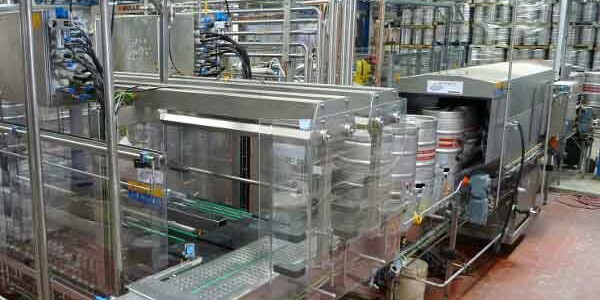 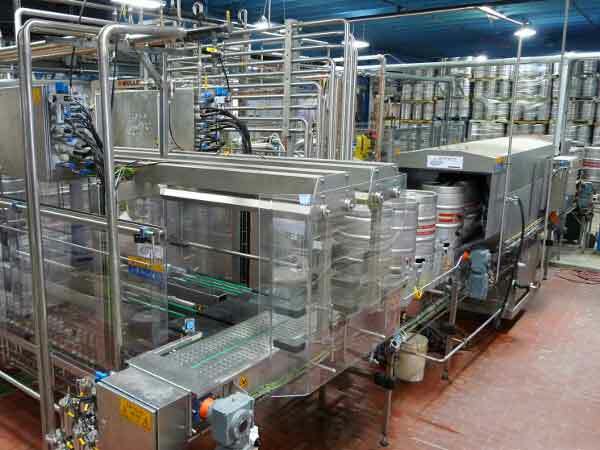 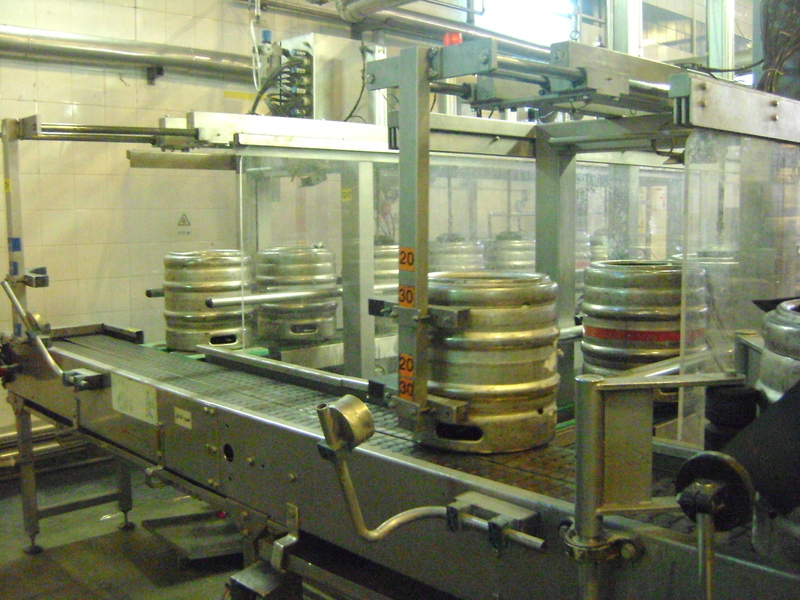 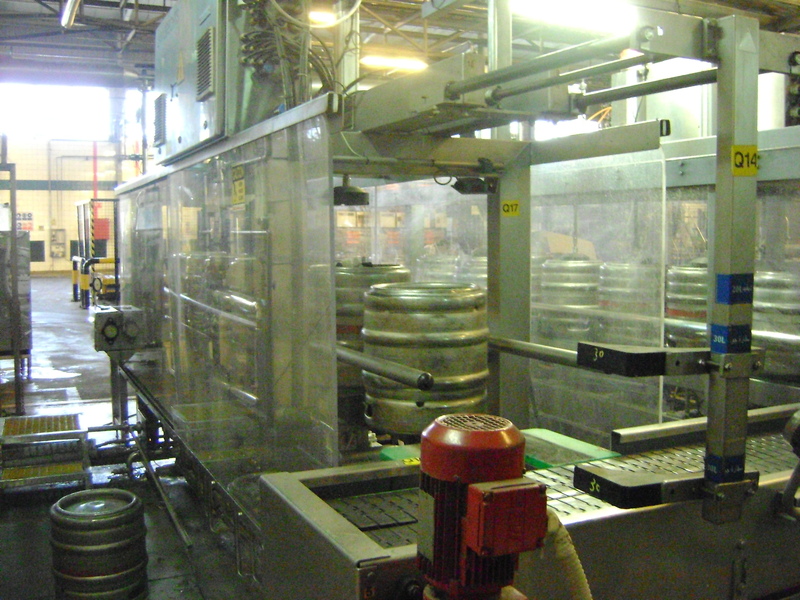 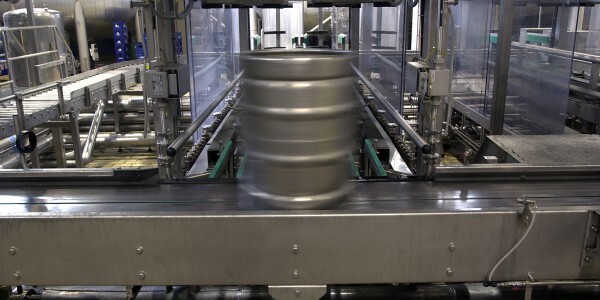 The Chunnel is a modular ‘walking beam’ keg Washing, Sterilizing and Filling system available in 3, 4 to 5 Washing Stations and 1 or 2 Filling Heads. 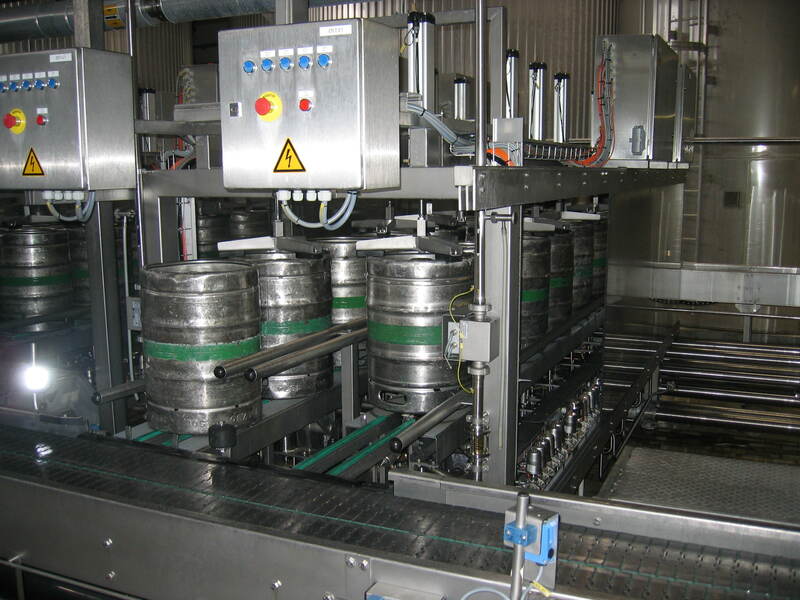 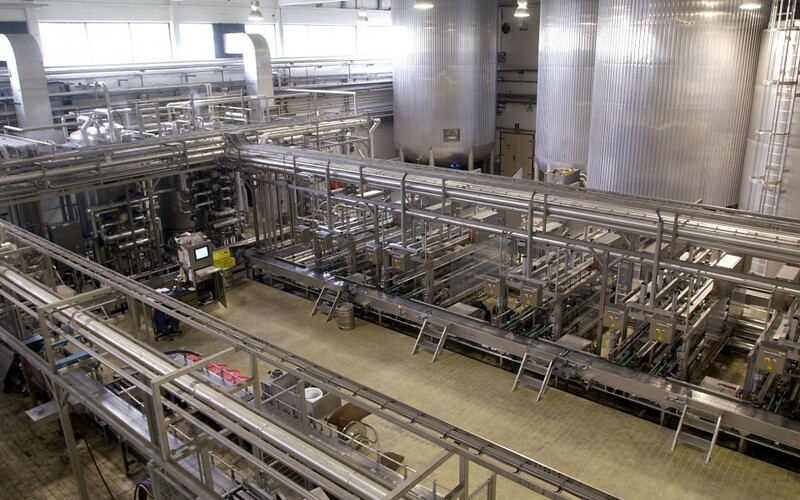 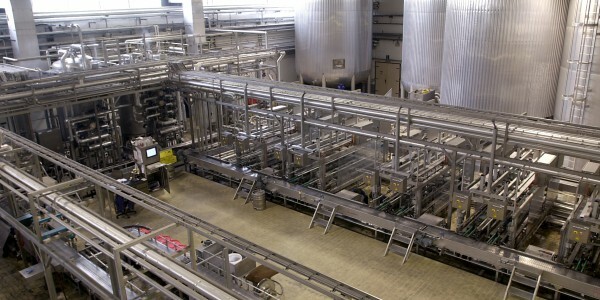 Depending on the separate detergent sets capacity you can extend the output from 50 to 1000 kegs per hour. 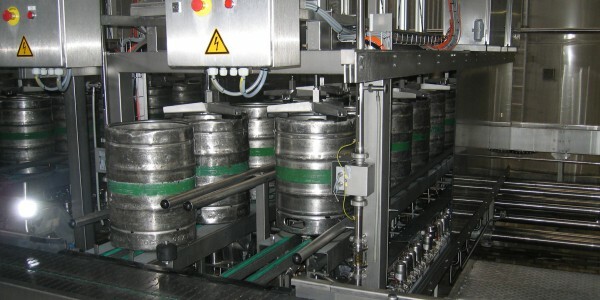 The system is suitable for 10-60 ltr DIN and EURO kegs. 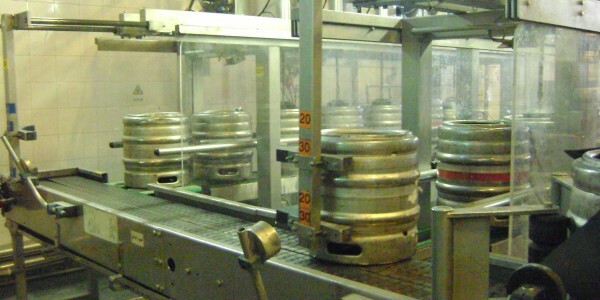 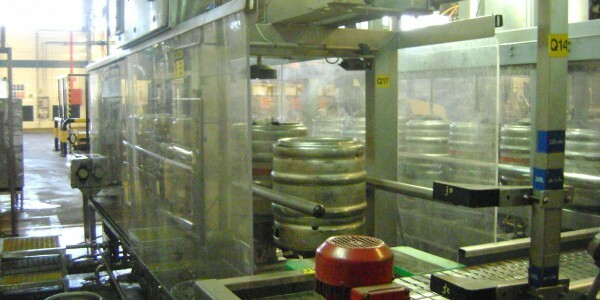 Can be adapted for Softdrinks, Freshkeg, etc.